On May 31 and June 1, key players in Hamilton came together to pitch our great city to Toronto. Hamilton Economic Development, The City of Hamilton, and dozens of other organizations presented the “Hamilton Consulate”: a showcase of the city’s technological innovation, fashion, real estate opportunities, and arts scene. The goal was to talk about the potential for collaboration between Toronto and Hamilton. The event also hoped to drum up interest in investment. As an advocate of tech innovation, Innovation Factory was represented at the event by David Carter, who spoke on a panel addressing Ontario’s tech “supercluster”. Speaking alongside Kevin Browne (Software Hamilton), Alex Norman (Tech Toronto), Adrian Duyzer (Parallel), and Dan Krech (Awesometown), Carter discussed the need for inter-municipal cooperation. 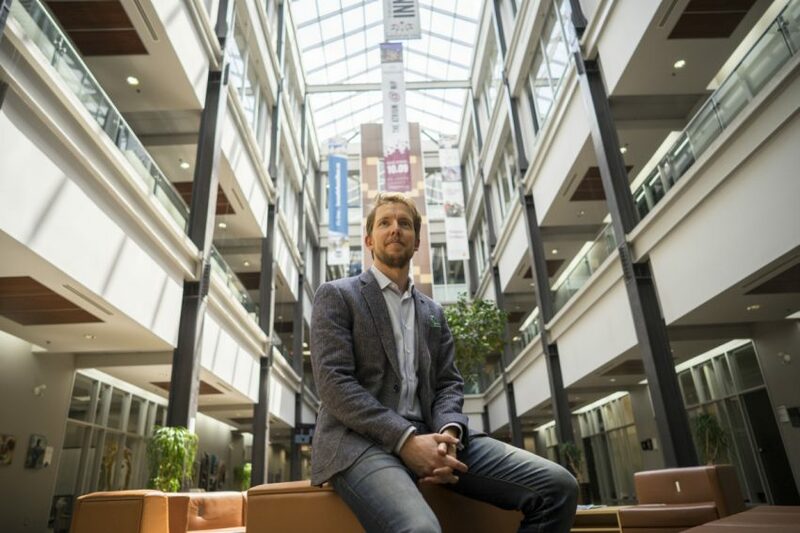 In a Toronto Star feature about the event, Synapse Life Science Consortium Director Alex Muggah was interviewed as a key player in Hamilton’s vital life sciences sector. Synapse is a co-operative effort by Hamilton’s life science community to facilitate the commercialization of its science. “It’s critical that Canada take that work to market. Otherwise we’ve invested in developing a vaccine or other product that gets manufactured in the U.S. or elsewhere. Then Canadians end up buying back what is essentially their innovation,” says Muggah. He adds that Hamilton is on a positive trajectory and our collaborative spirit is attractive to newcomers.